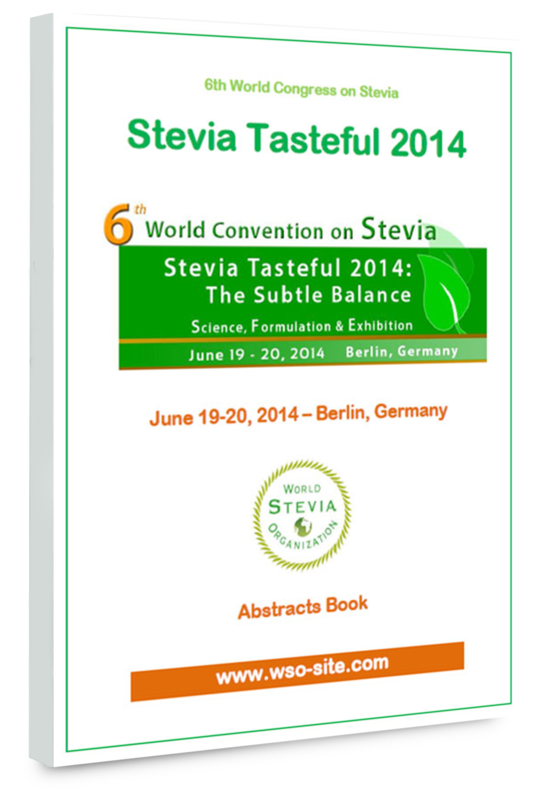 It is an honor to be appointed as President of World Stevia Organization. 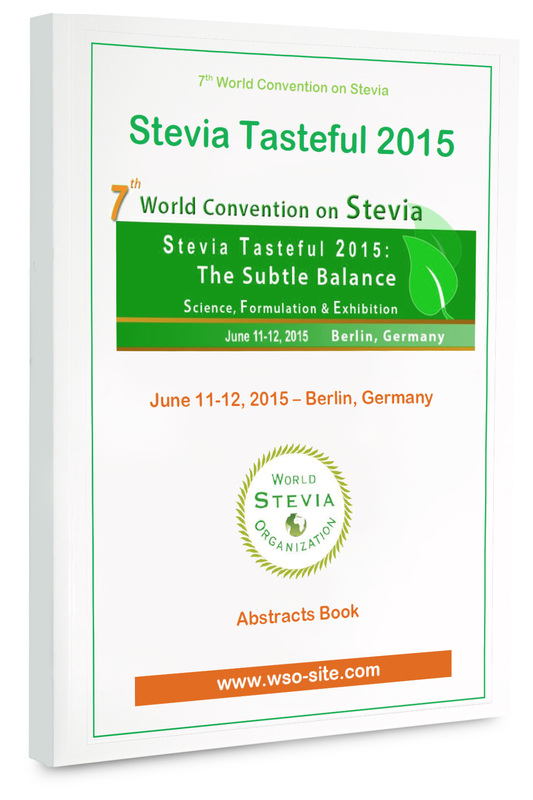 I wish to make some comments about stevia and its strategic role in our food and lifestyle. Sugar kills worldwide more people than smoking, alcohol and drug addiction. But the death is anything but sweet. Sugar consumption, especially from sugary drinks, is the single largest and preventable contributor to the global epidemic of diabetes, heart disease, high blood pressure, bad cholesterol, and unhealthy weight gain. Sugar is linked to Trillions in healthcare spending globally. At least in dental diseases the intake of free sugars is associated with a global financial burden of 128 billion EUR. When do we stop this addiction? Could be taxing the sugar-sweetened beverages the solution, or might be more educational advertising about the health consequences be helpful enough? In Mexico there has already been such a sugar tax since 2014. Already after one year the tax effect showed a decrease in consumed quantity of sugar-sweetened drinks by five per cent. In order to be able to reduce nutrition-related illnesses, in addition to a balanced mixture of education and nutritional approaches, innovative technological solutions are required, too. We urgently need a new generation of sustainably produced and biologically active natural products for improved formulations of food and beverages. This is intended to contribute to the improvement of nutrition, health and human wellbeing. On national level, the intake of free sugar (mono- and disaccharides) causes the highest disease burden in India followed by China, US Brazil and Mexico. Continuing the liberalization of the sugar market may results in the abundance of cheap sugar that will steadily increase sugar-induced diseases and comorbidities like oral diseases, cardiovascular diseases, diabetes, and obesity-mediated cancers, which may gain a new and unprecedented momentum. This can only be mitigated by proper health policy interventions based on sound, scientific and evidence-based assessments. The current WHO (2015) recommendations are to reduce the sugar content to 10% can be used as a guide. The largest share of the economic burden was, as predictable, in OECD countries, however emerging economies should address this challenge properly early on in national policies if they are to avoid diseases and the prospect of increased cost burdens. Sugar-sweetened beverages are by far the highest source of free sugar intake. Of course, an number of sugar substitutes (artificial sweetener) are available such as aspartame, neotame, saccharin, advantame and cyclamates, however, many of them were banned from the market in the meantime due to critical concerns over the safety for health. A "healthier" alternative is Stevia that can replace free sugar and artificial sweeteners in our drinks and food. Stevia has proven no health side effects until now and Steviol glycosides were approved and regulated as food additives in the European Union since 2011 and in many other countries, too. Increasing the efforts in education of children and adults to use traditional diets over highly processed foods and drinks that parallels to the increase in obesity, diabetes, and other diet-related chronic diseases. To influence policy makers and health professionals to promote public regulation and market intervention such as taxation, pricing, ban, and restriction of advertising. To promote the use of naturally-sourced stevia sweetener products that can improve the diets and health of people globally by addressing sugars and calories in food. To support sustainable stevia production through responsible cultivation and ensuring accurate analytical methods for measuring the purity of stevia extracts. To promote Stevia cultivation through farmers in developing countries to prevent later cost-expenditures of their healthcare system. I do believe that this would be the best future strategy for the next congress on Stevia. 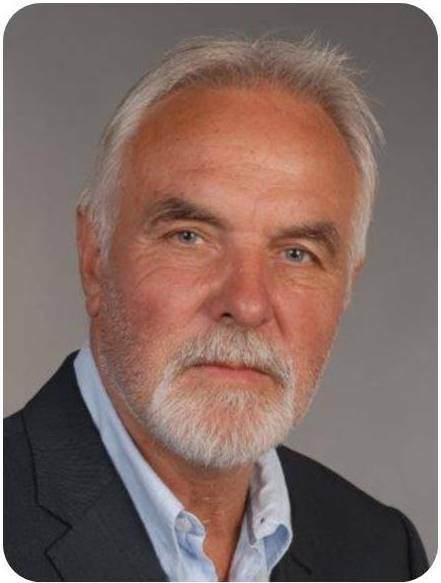 So, I hope to see you at the next meeting which will be organized in Amsterdam, in October 2019.